Disney vacations are all about the rides and character meets, right? Not so fast, my friends! Far too often, fun extras like tours, water parks, and other outside the parks adventures fall to the wayside in favor of riding all. the. things. Disney Springs should not be one of those overlooked outside the parks adventures. 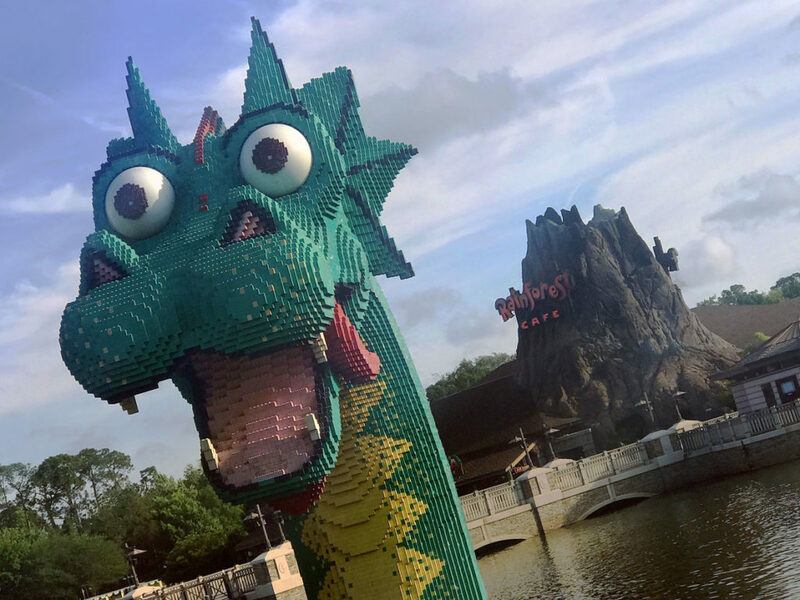 There is so much for families to do and see, guests can easily spend an entire day there and feel completely satisfied with how they spent their time. 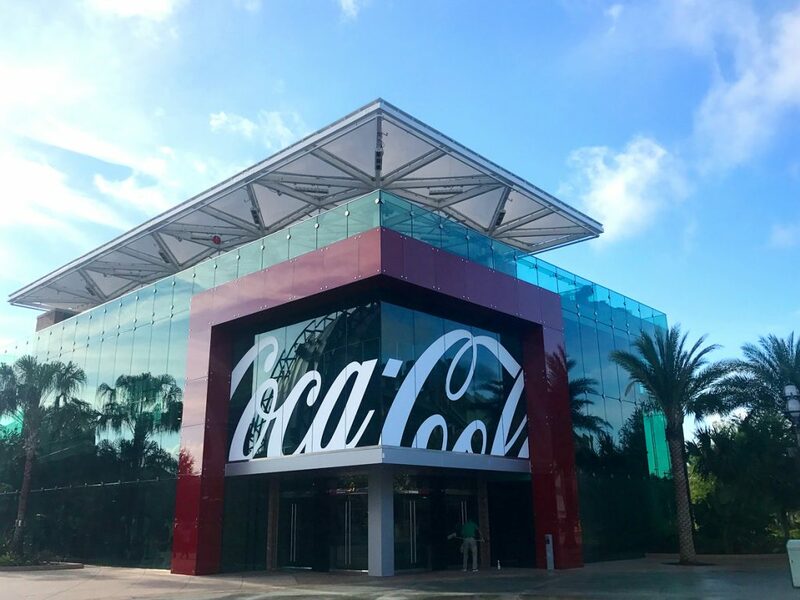 First, fans of classic Coca-Cola beverages and merchandise will enjoy a unique experience at the Disney Springs Coca-Cola store. Meet the beloved Coca-Cola Polar Bear on the second level of the store. Enjoy over 100 different beverage choices on the rooftop bar via the Coca-Cola Freestyle machines. In the evening, indulge in a variety of adult beverages including handcrafted cocktails and smoothies. The view from the rooftop of the Disney Springs area is really incredible, especially at nighttime! Soaring 400 feet into the air in the world’s largest tethered helium balloon is an experience families won’t soon forget. Characters in Flight holds up to 29 guests per ride and gives passengers breathtaking views of the surrounding Disney Springs areas. This exhilarating ride can be found on the West Side of Disney Springs, near Splitsville. 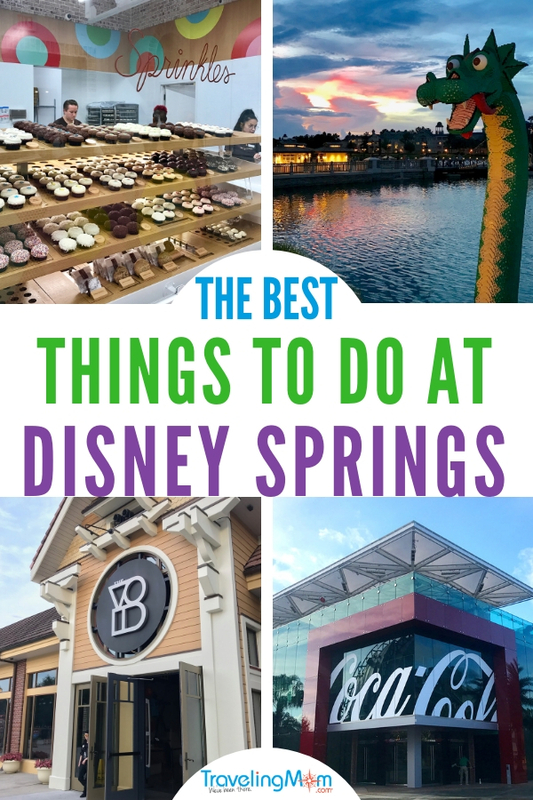 Disney Springs is a mecca of dining options, and the specialty dessert shops might convince you to have dessert first! 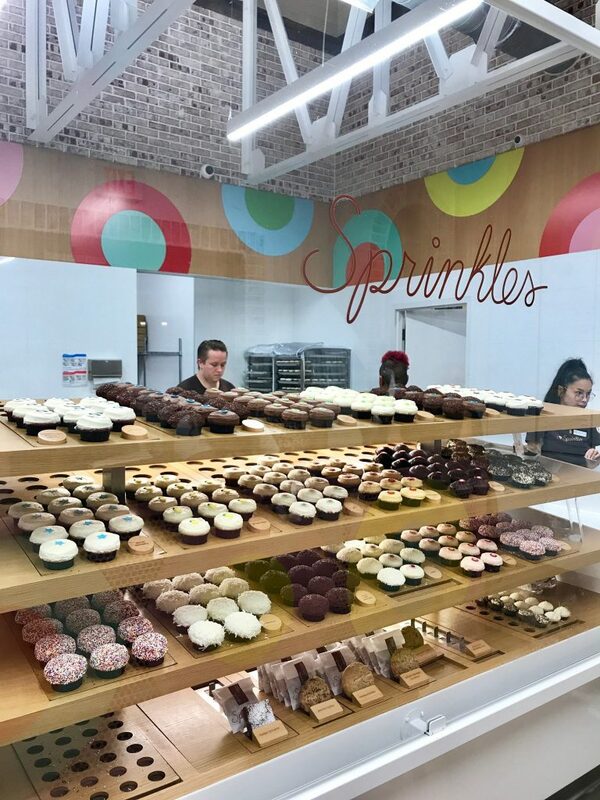 From Amorette’s Patisserie to Vivoli Il Gelato to the famous Sprinkles, there is something for everyone when it comes to sweet treats. Traveling Mom Tip: For our gluten-free, kosher, and vegan friends, Erin McKenna’s Bakery NYC offers delicious treats freshly prepared daily. It can be found near The BOATHOUSE restaurant in The Landing section of Disney Springs. What could be more fun than bowling the night away? 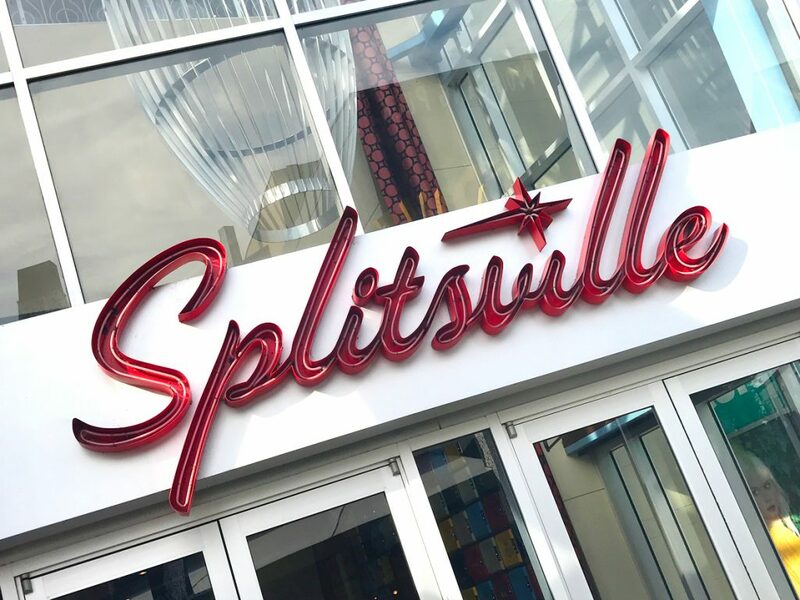 Splitsville Luxury Lanes is a great place for families to unwind and enjoy one another’s company. Dining options include upscale menus and 2 sushi bars. If bowling isn’t really your thing, there is also live music and dancing to add to the excitement of the evening. The Disney Springs Lego Store is a great place for kids to unleash their creativity (and for parents to take a load off)! Bricks are free to build and play with; no purchase is necessary to play. Don’t miss the amazing Lego sculptures of iconic Disney characters and scenes! Make it a game to see how many different sculptures your family can find. Another fun aspect of Disney Springs is the incredible variety of dining options. Families can choose upscale eats or quick bites, and either option will satisfy the desire for more than “the usual.” Kids will especially love the interactive restaurants like Rainforest Cafe and T-Rex Cafe. Food trucks, located near Bongos Cuban Cafe on the West Side of Disney Springs, offer fast fare at an affordable price. New restaurants are continuing to be added each year, so there will always be something new to explore each time you visit! 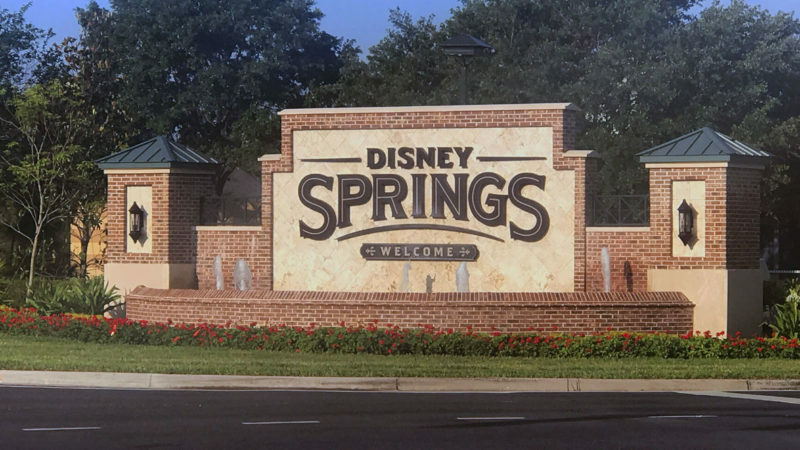 Part of the fun of Disney Springs is the unique ways guests can travel to and from the area. For a fee, guests can take a 20 minute tour of the area in one of the vintage Amphicars docked next to The BOATHOUSE restaurant. For no extra cost, guests can board a ferry boat in Disney Springs and be transported to select resorts (and vice versa). Often times, it’s the simple things, like a casual boat ride, that are the most fun for families. 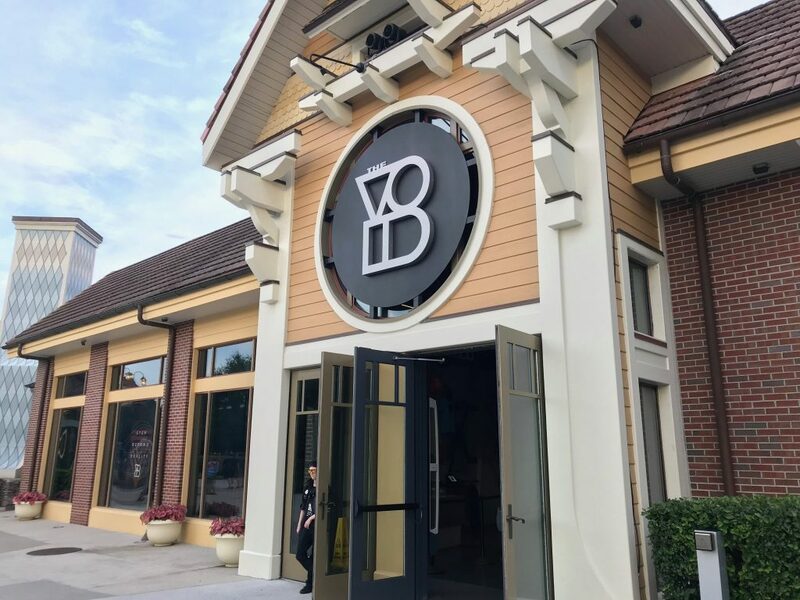 No visit to Disney Springs is complete without visiting their amazing selection of stores! Newly opened store Disney Style offers all the popular items seen on the Disney Style Instagram page. Additionally, the World of Disney store just received an overhaul and debuted a brand new layout. Once Upon a Toy has a cool Mr. Potato Head building center where kids can build their own Mr. Potato Head, but don’t necessarily have to make a purchase. 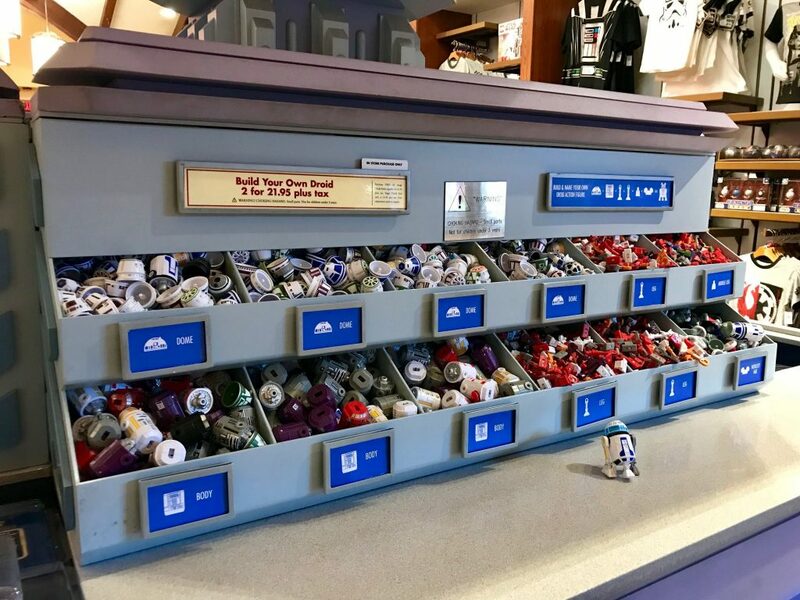 In the Galactic Outpost, Star Wars fans can build a lightsaber or droid to take home. 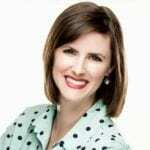 Dia, our Travel Hack Traveling Mom, has some great insight about how to make the most of your shopping time at the Springs. No tickets to the parks? No problem! Kids can ride family favorites like the classic Marketplace Carousel and Marketplace Train Express for a small fee. 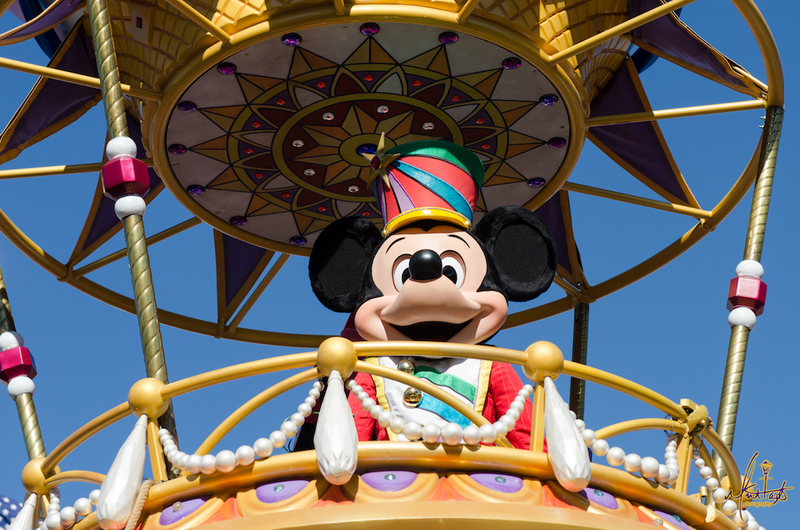 While these rides are low on thrills, they are high on making little ones smile. My girls always loved riding these when they were smaller. I miss how excited they used to get riding what seemed like simple rides at the time. Newly opened in the last year near Once Upon a Toy is The VOID. What is The VOID? It’s a virtual reality experience like no other. Step into your own Star Wars saga with Star Wars: Secrets of the Empire. Beginning November 21, guests can also choose to step into the internet with an immersive Ralph Breaks VR. After experiencing the Star Wars attraction, I think it’s safe to say that following Ralph and Vanellope into the internet is going to be just as awesome! 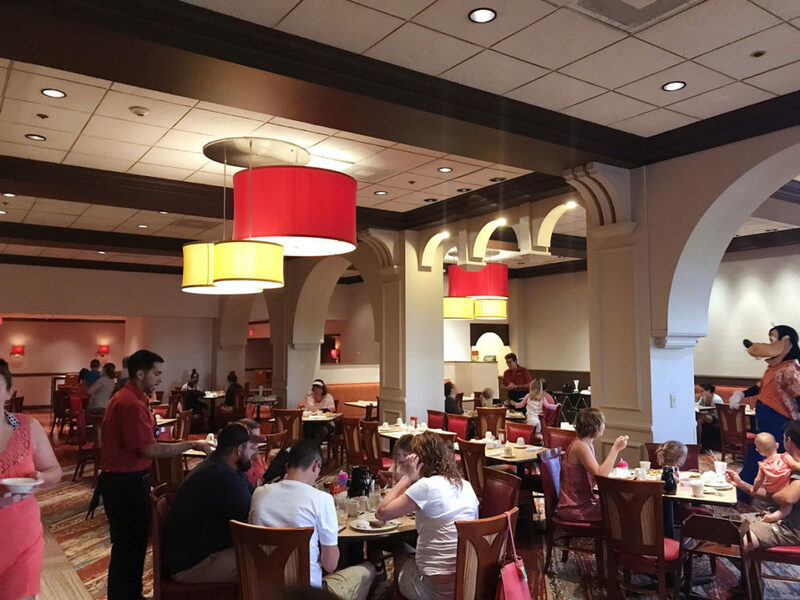 For a low stress, budget-friendly character dining option, make the short walk over from Disney Springs to the Wyndham Lake Buena Vista. On Tuesdays, Thursdays, and Saturdays, dine with classic Disney characters during breakfast hours in their gorgeous Lakeview Restaurant. When I visited recently, the food was excellent, and the dining room was not crowded. The character interaction experience felt much less rushed and much more enjoyable than traditional character dining options. 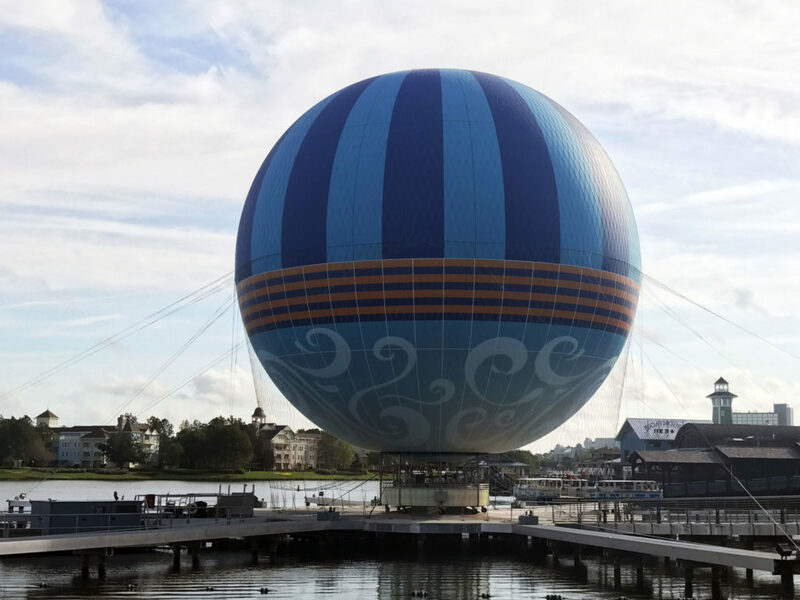 It’s easy to see why a visit to Disney Springs can be fun for kids and adults of all ages. What’s the first thing you’re going to do on your next visit? 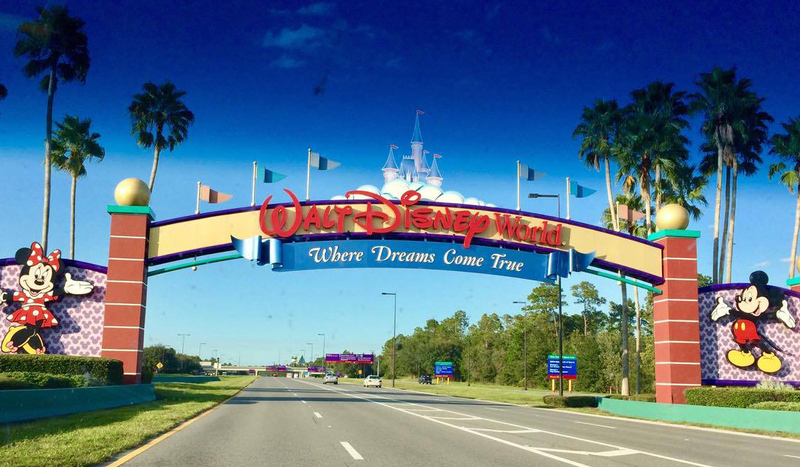 Traveling Mom recommends Undercover Tourist for discount Disney World tickets. We still have to get on that fun balloon ride! 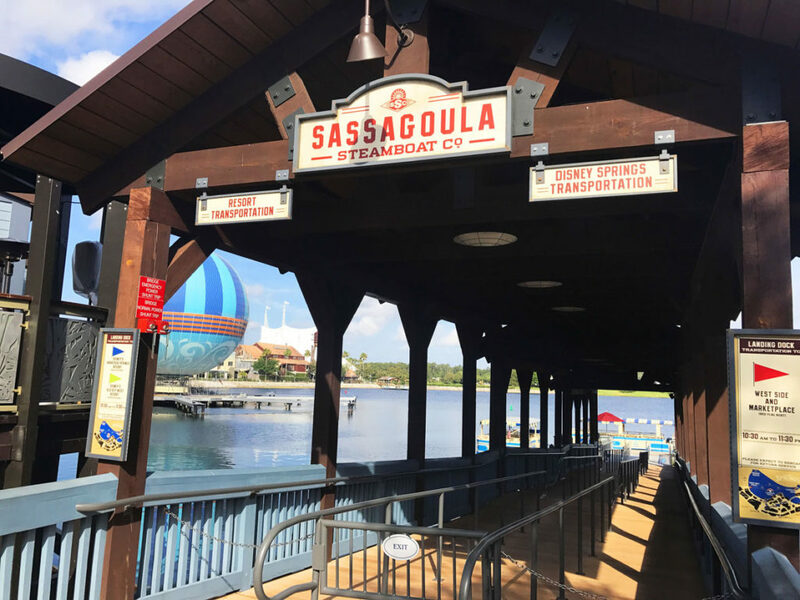 Great ideas on what to do with our families at Disney Springs! Thank you for these suggestions!! This is so very helpful as we want to have a “Disney experience “ without having to commit to a park.